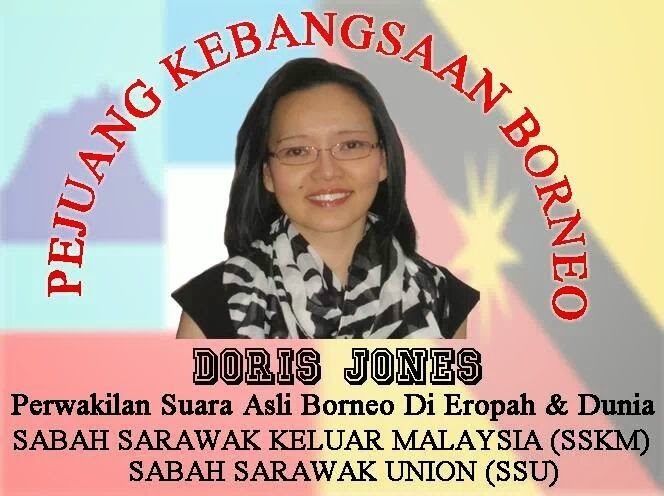 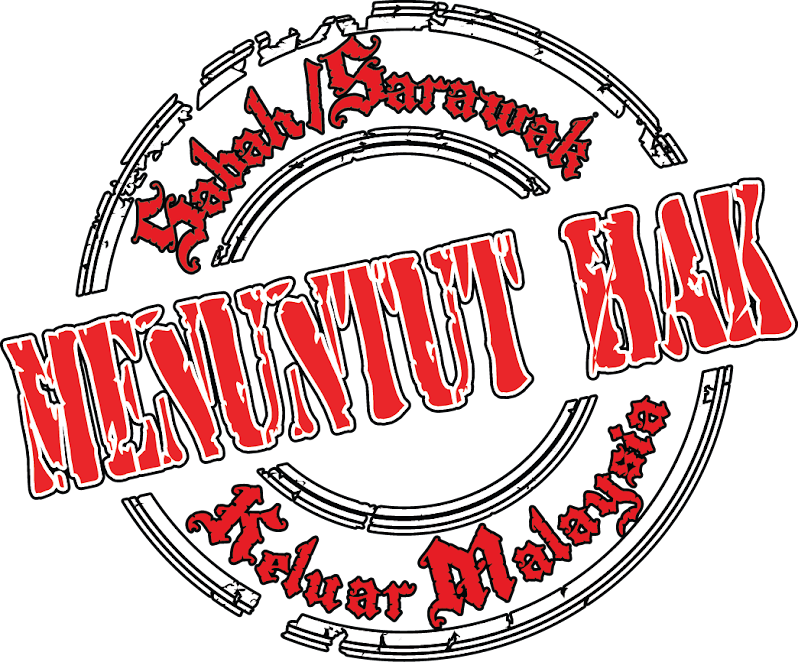 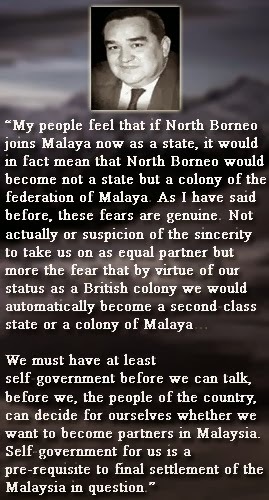 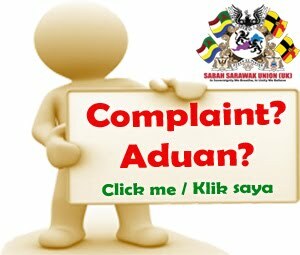 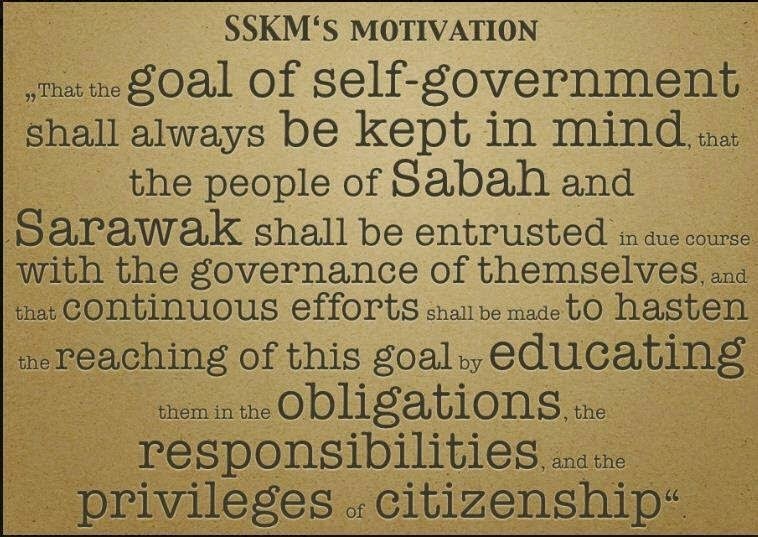 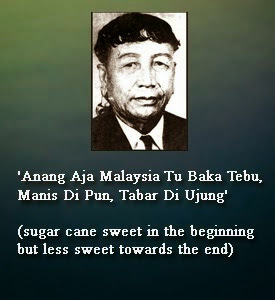 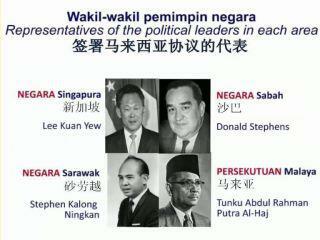 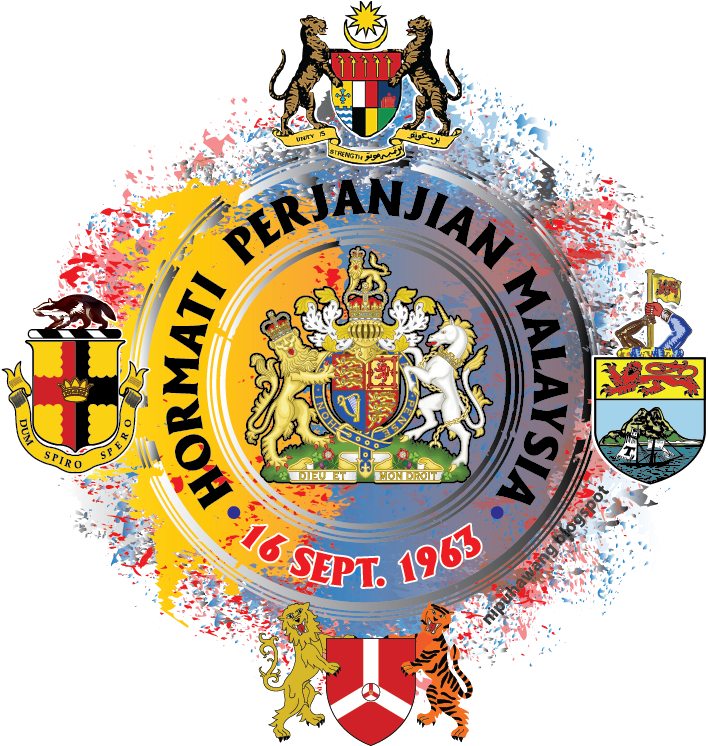 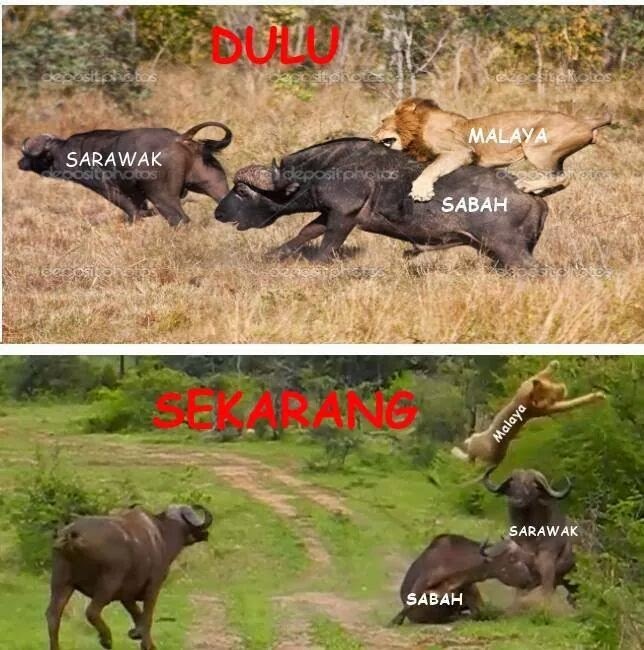 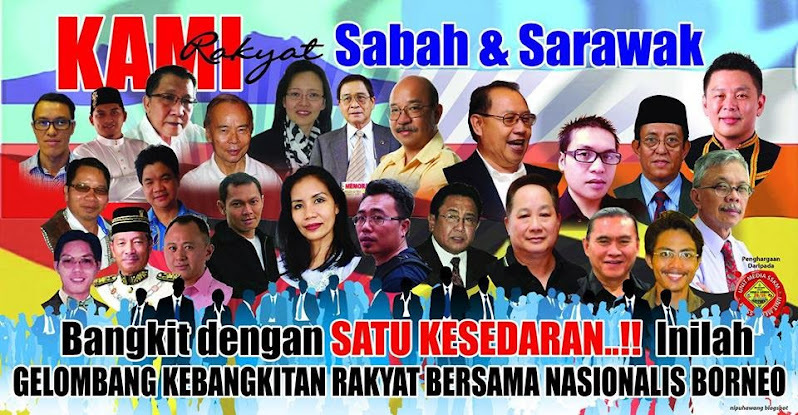 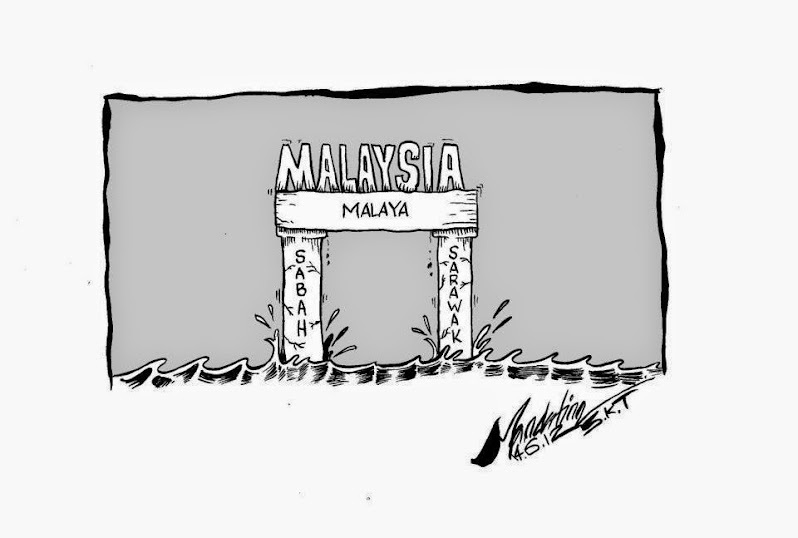 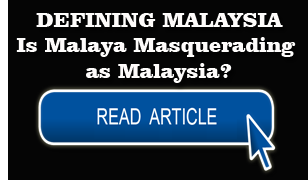 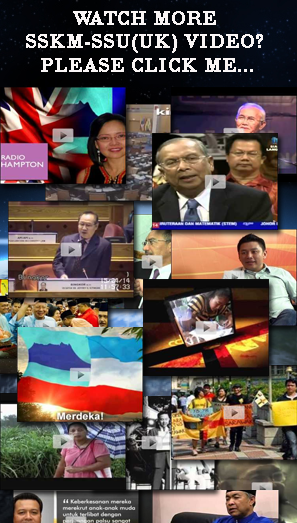 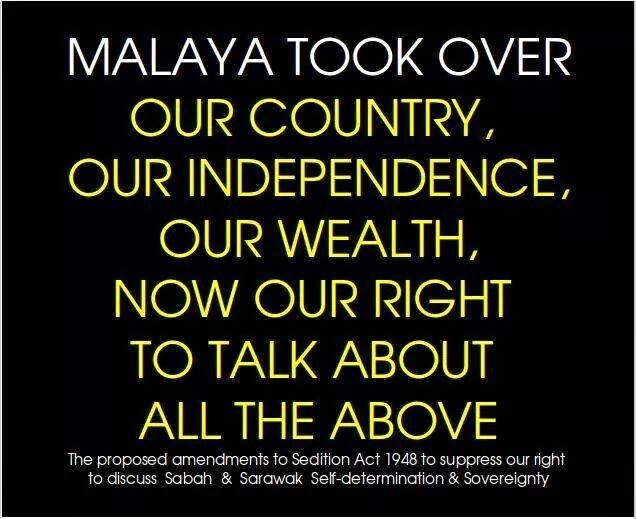 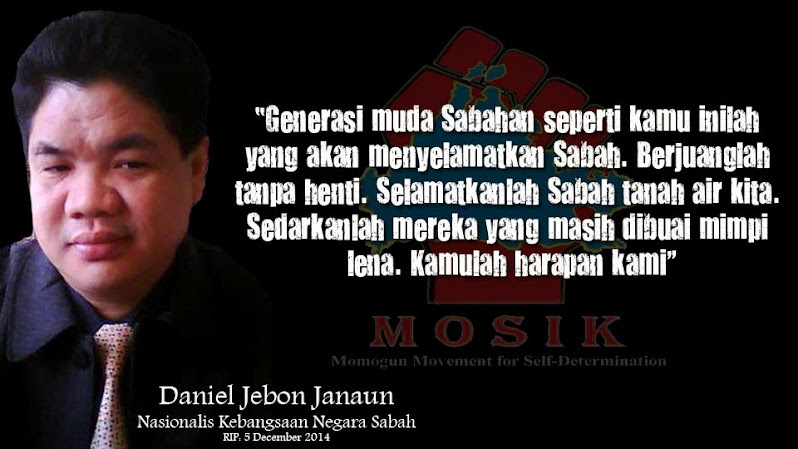 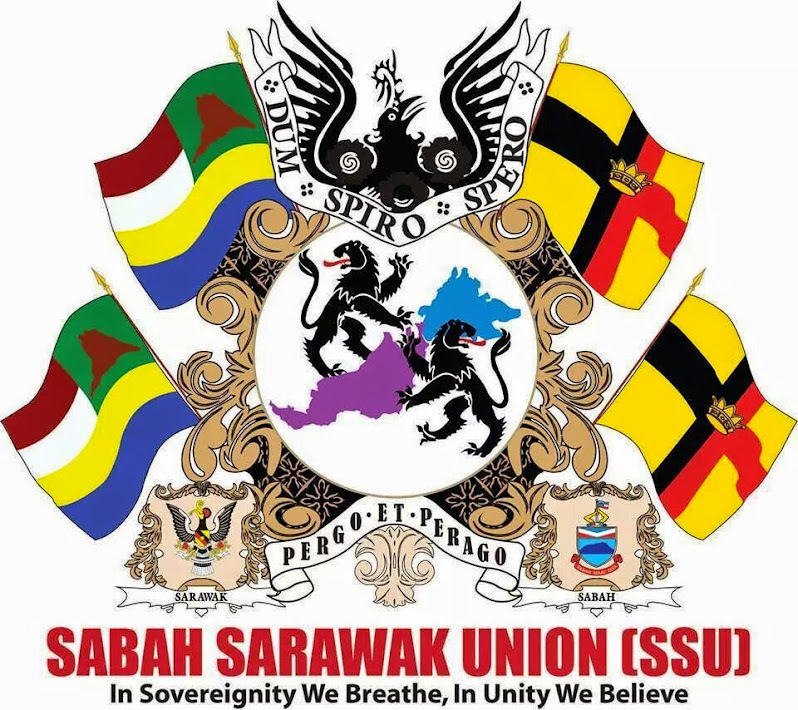 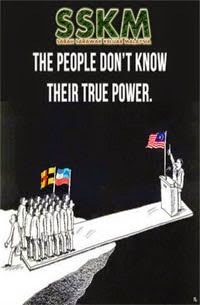 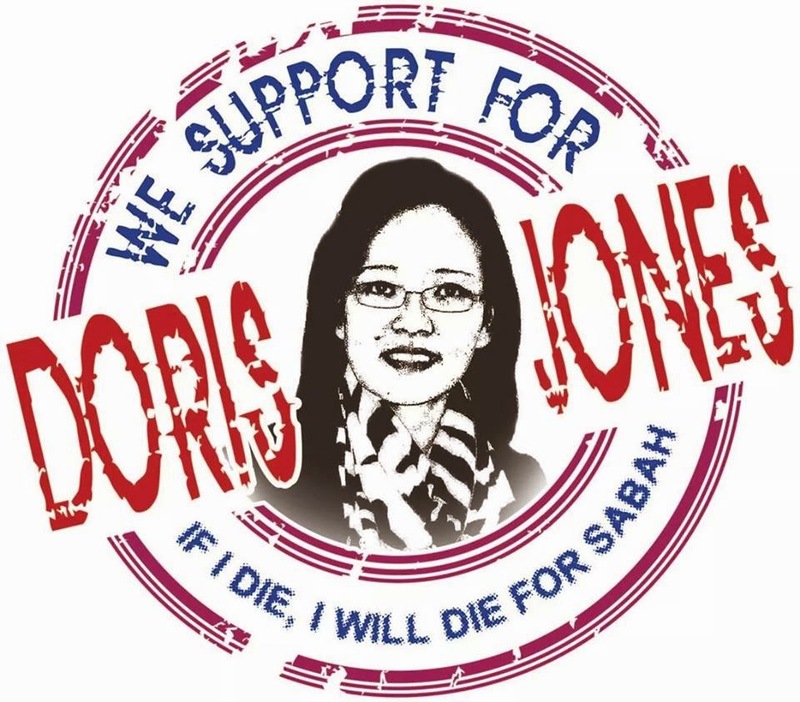 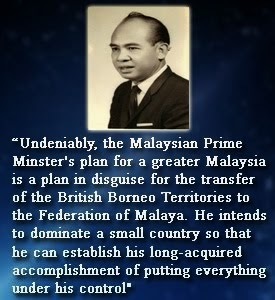 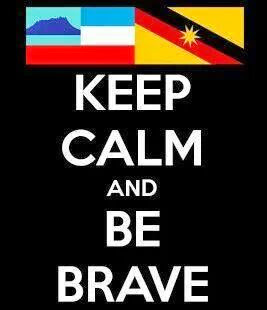 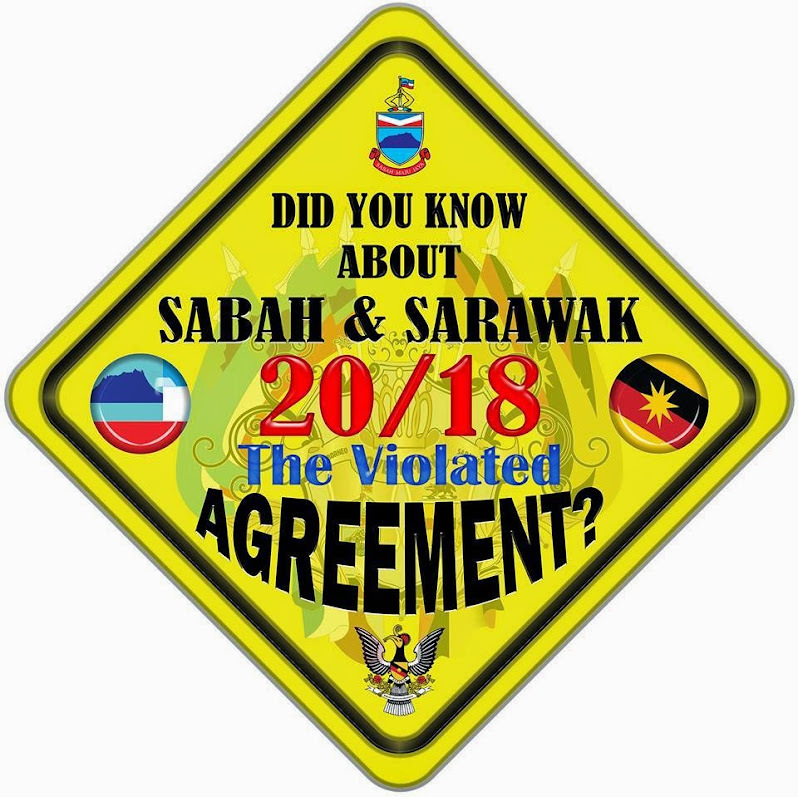 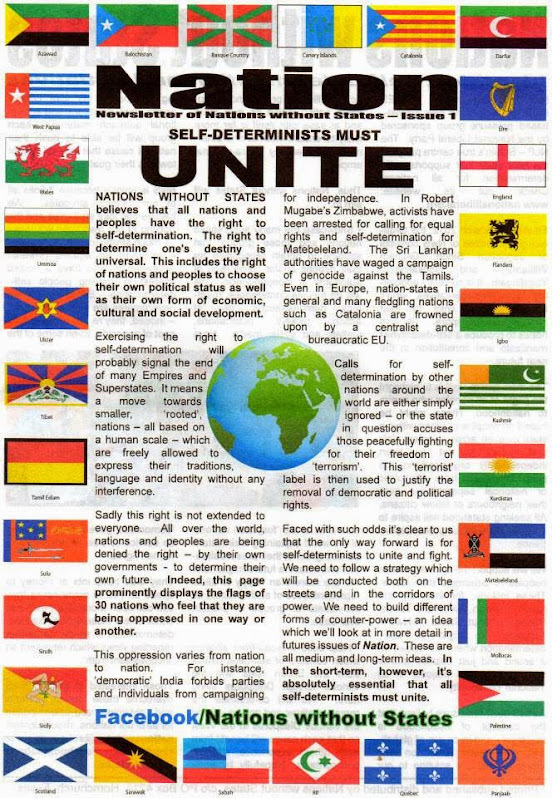 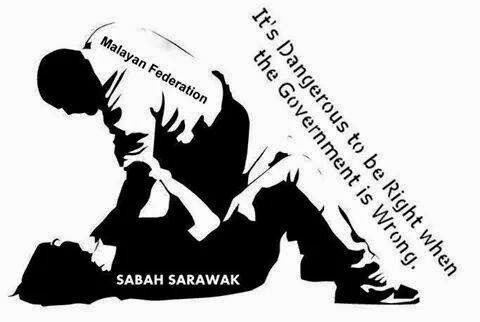 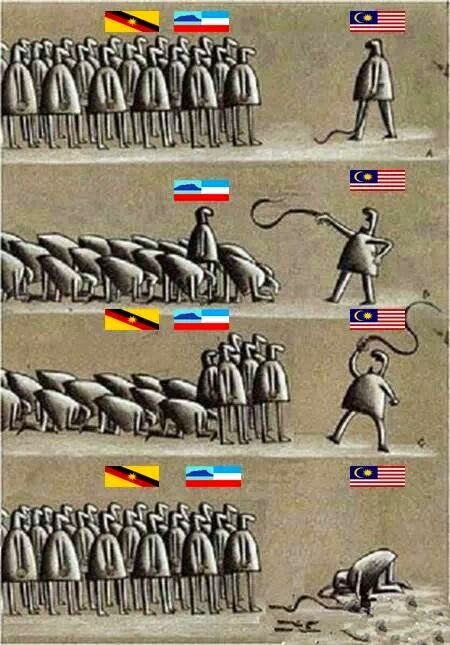 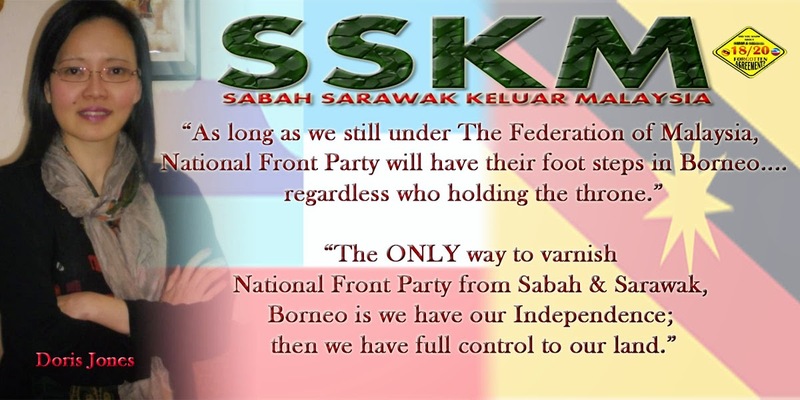 Malaysia’s survival hinges on the Malaysia Agreement 1963, an International Agreement on Full Autonomy and Federation for Sabah, Sarawak. 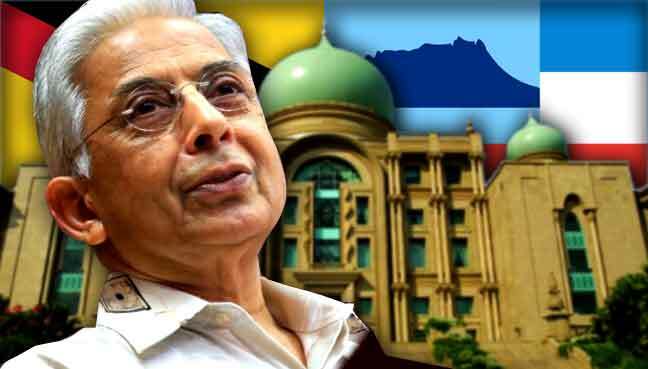 KOTA KINABALU: Emeritus Professor Shad Saleem Faruqi, a constitutional law expert who is with the UiTM Faculty of Law, has stressed during a closed door discussion in the Sabah capital that Full Autonomy and Federation was the basis on which the two Borneo nations came together with Malaya and Singapore in 1963. 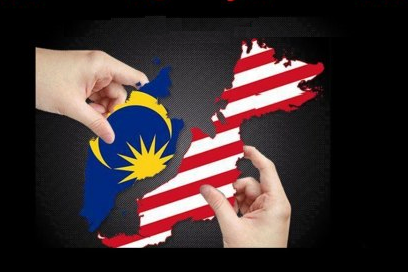 “They came in on the explicit condition that their autonomy would be safeguarded in full and that Malaysia would be a Federation,” said Shad Faruqi during his talk, “Constitutional issues in Federal-State Relations” at the Malaysia Federalism and the Way Forward closed door discussion. 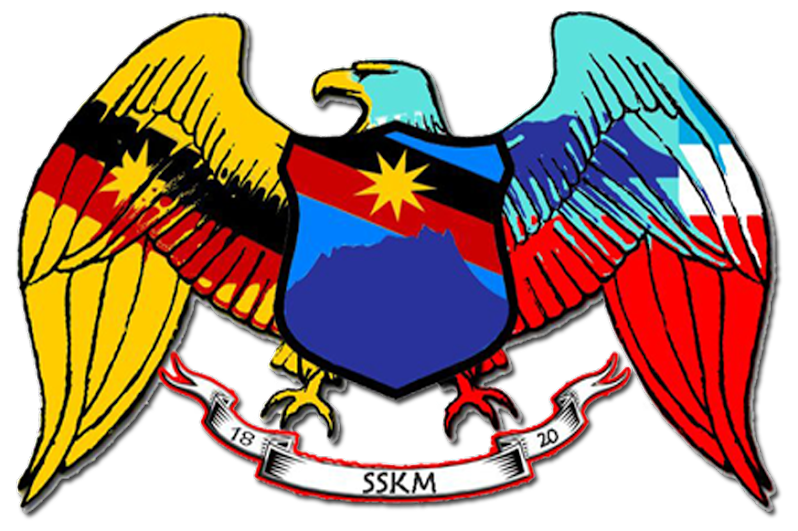 The discussion was arranged by Sabah Empowerment and Economic Development (Seed), a think tank, over the weekend. 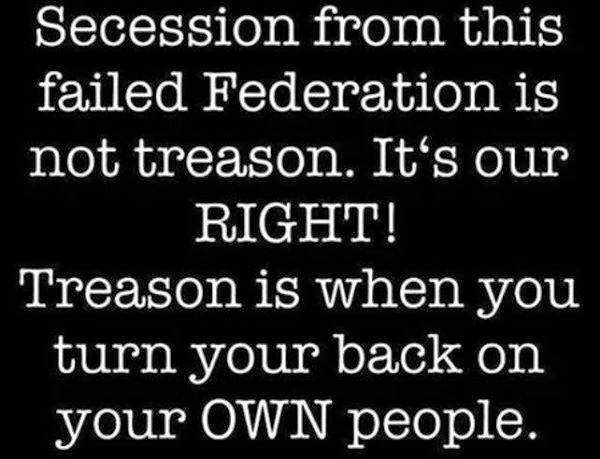 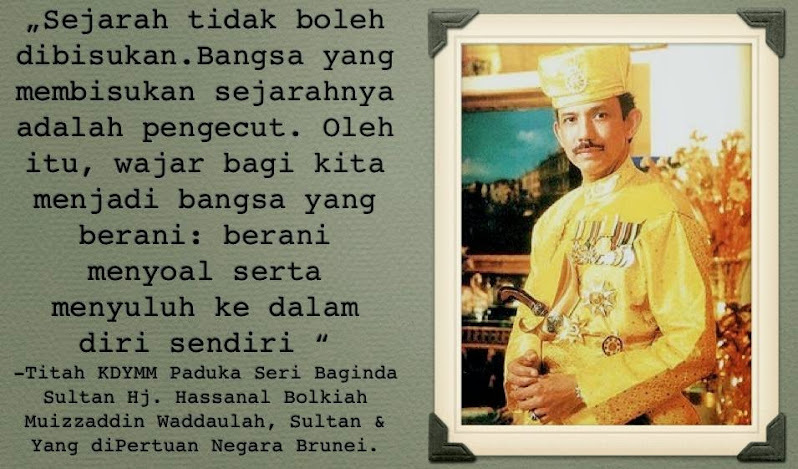 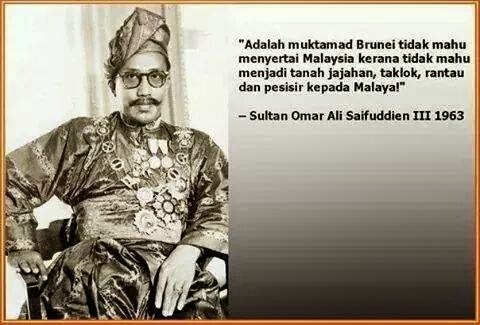 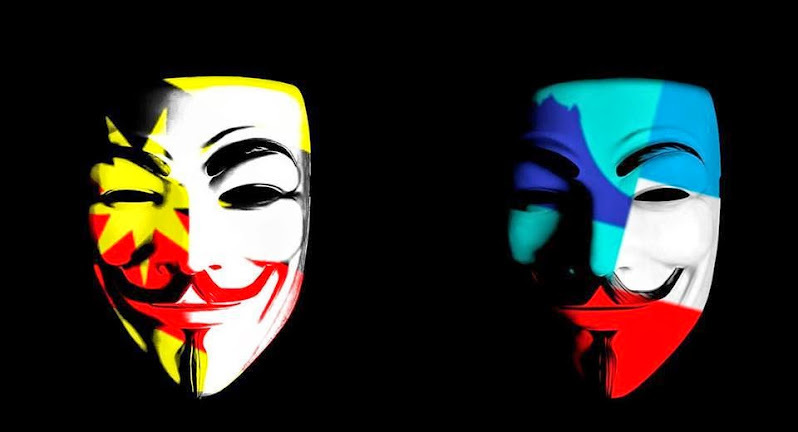 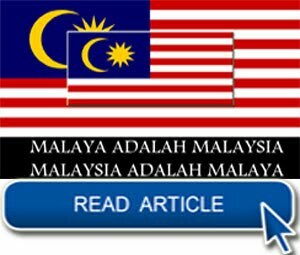 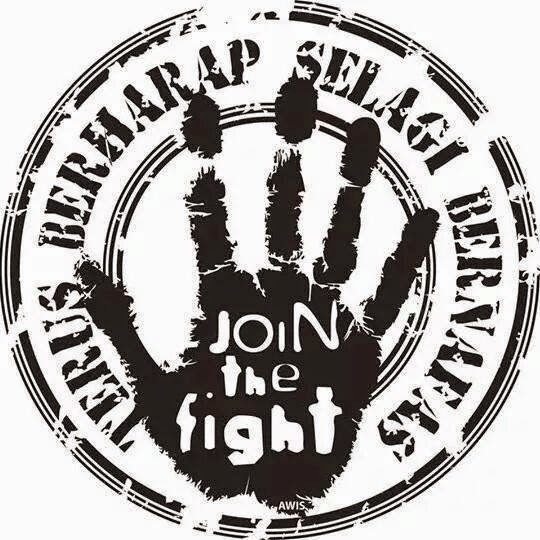 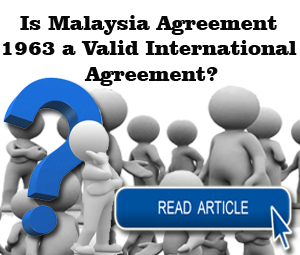 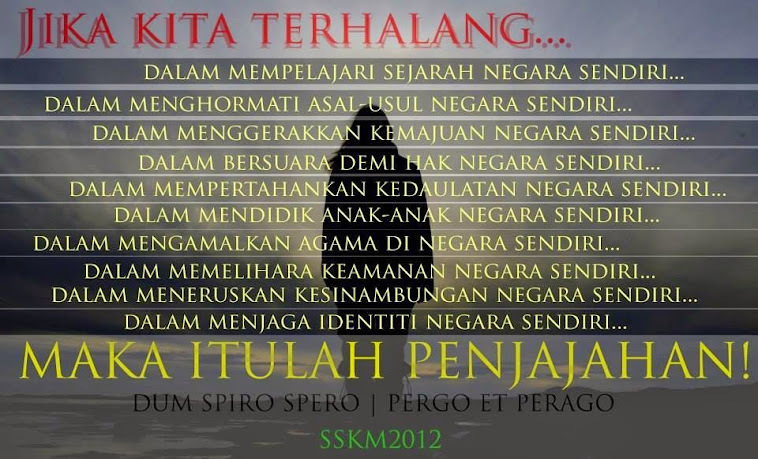 The Malaysia Agreement 1963 is an International Agreement, pointed out Shad Faruqi, and cannot be treated as an internal Memorandum of Understanding (MOU) between states.